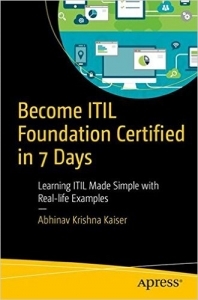 The core books of ITIL are getting updated, and the updated publications will be released on the 29th of July, 2011. There is plenty of rumor in the air that the updates – christened ITIL 2011 is a new version, and ITIL v3 is dead. 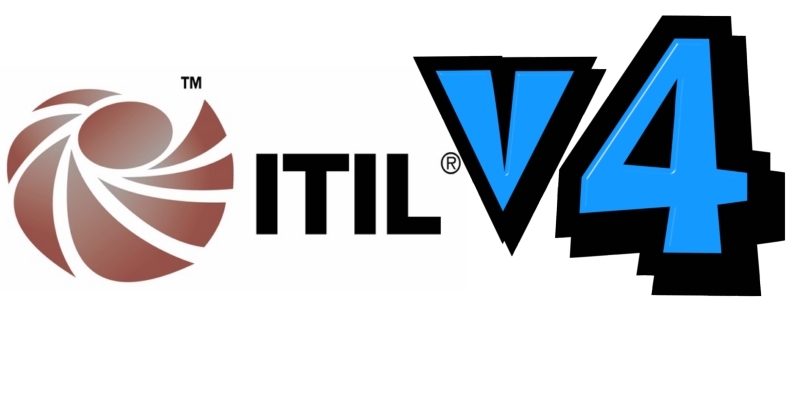 The rumors are false, there is no new version of ITIL in the offing. Publications changing with corrections and suggestions is run of the mill, and amateurs generally mistake it for the changing times. 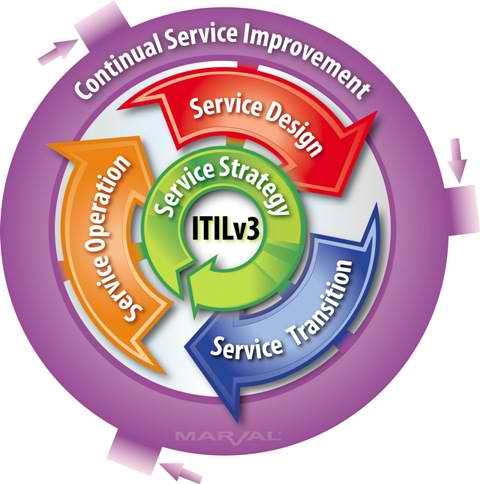 At the end of the day, maintenance of ITIL knowledge is a service to the ITIL community. And, Continuous Service Improvement is a phase that is always active. 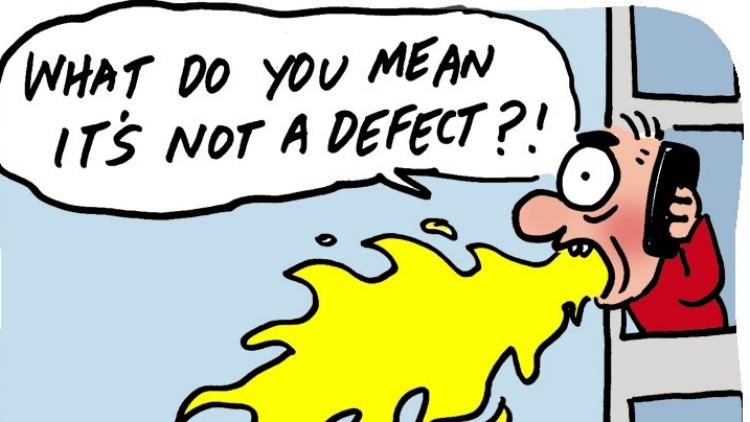 The changes recommended, and the errors identified have to be taken into picture to ensure that the knowledge that is presented is of the highest quality, and incrementally valuable than its predecessor. One of the suggestions put forth was the addition of pro-active Problem Management in the Service Operations phase. Although the concept, and the activities related to it always existed, it never got inducted into ITIL formally. 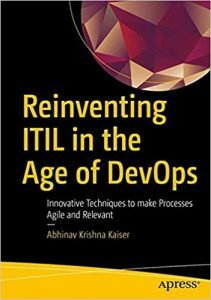 Addition of it strengthens ITIL, especially with respect to Continuous Service Improvement. Let me know what you think about the positive changes that are included in the updated publications. 1. What are the job prospects for ITIL foundation certified in India? 2. Do we need to have prior experience to do an ITIL foundation certification/job? 3. What will be the growth in terms of career and salary? can we rely on self preperation? 5. Is there any relation between ITIL and Project management ? If so how are they related and which area is prospetive from career growth point of view? Any other suggestions that you would like to provide me with….ur more than welcome…..!!!!! 1. Job prospects are very good. Many companies are looking for ITIL professionals. 2. You don’t need to do the certification. But, for the job itself, a couple years of experience is preferred but not mandatory. 3. Don’t expect salaries like SAP professionals. It is good but not as much. Growth is good and it purely depends on your management skills. 4. If you are not working in an ITIL environment, ITIL training is mandatory. Else, self preparation is sufficient. 5. ITIL and project management are not related to each other. 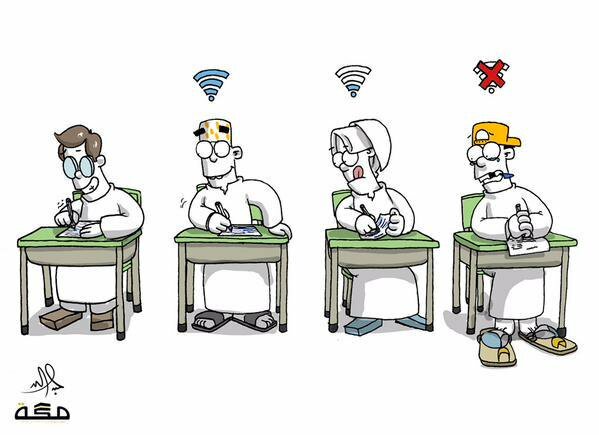 I hope this helps you choose your career path!